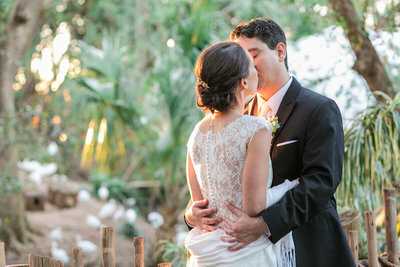 Lawza Photography is the boutique Wedding and Engagement Photography Studio in Palm Beach Gardens and South Florida. My style of wedding photography is candid, artistic, clean and romantic. I pride myself in creating imagery that has emotion. I don't like overly posed cheap wedding photography. This is just a little look inside Kelsey & Kyle’s wedding held at the Saint Patricks Catholic Church in Palm Beach Gardens. This Lily Pulitzer inspired wedding was magical. Kelsey has found her prince and they are living happily ever after. Stay tuned for more images….